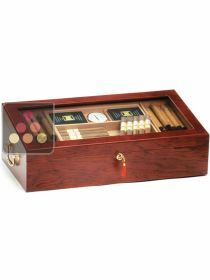 Cigars are like wine, they continue to develop throughout their lives. 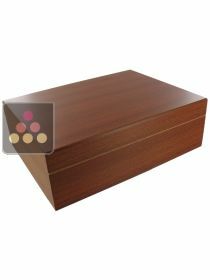 Preservation is essential to keeping your cigars in good condition for several years and to enjoy all their flavours. 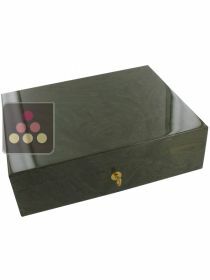 Before even starting to build your collection of precious cigars, a humidor is essential! 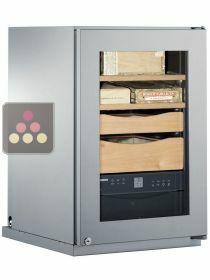 My Wine Cabinet tells you all you need to know about storing your cigars and guides you in selecting the best humidor for you needs.